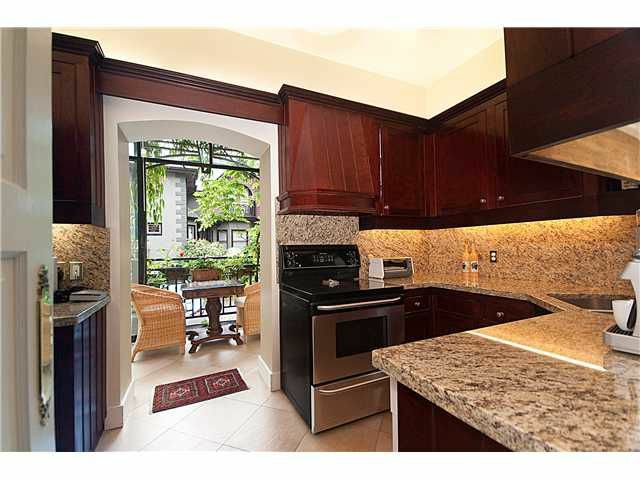 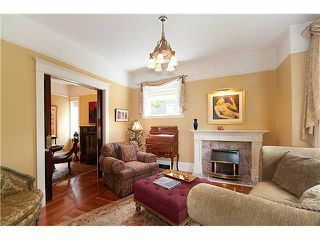 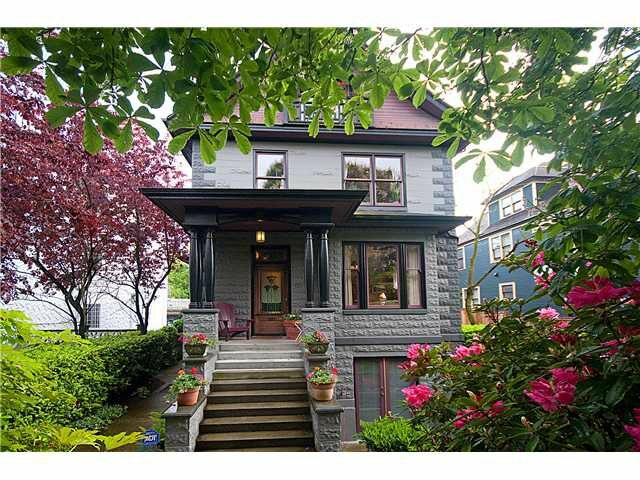 Absolutely stunning 1907 Edwardian-rare 'Cast-Stone' residence on Vancouver's Heritage Row. 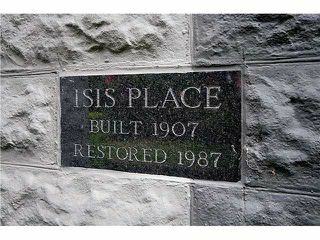 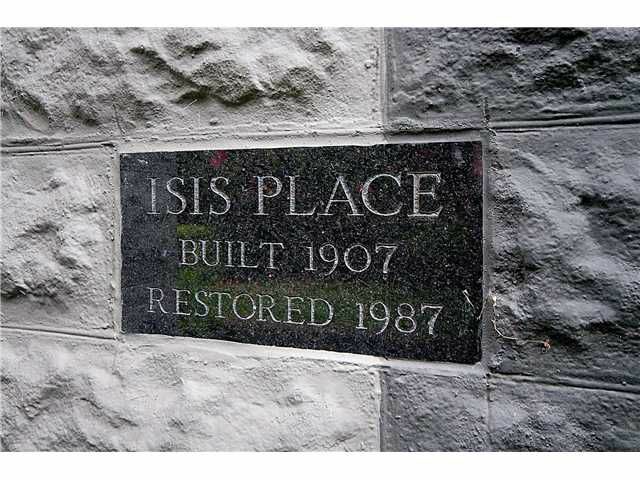 Welcome to ISIS Place. 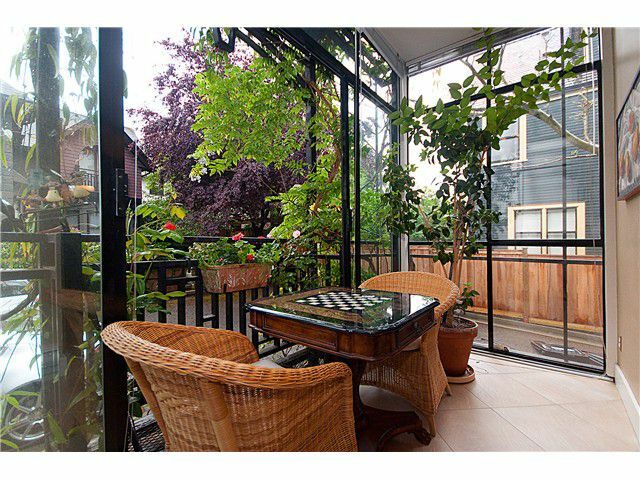 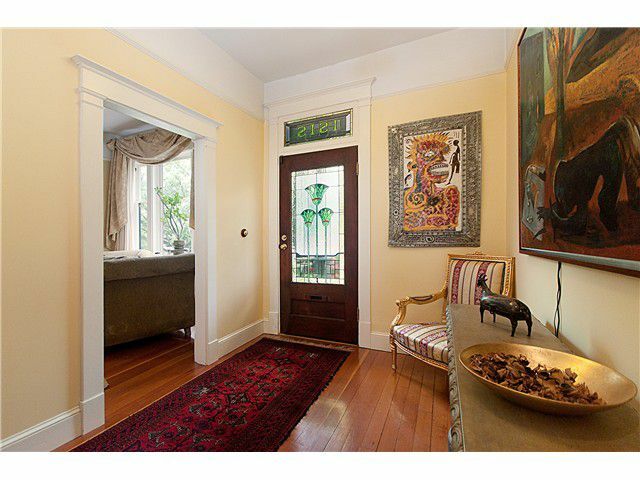 This beautiful town home provides gracious living on 2 levels with 3 BR's, 2 full & one half bathroom with original floors &stunning details. 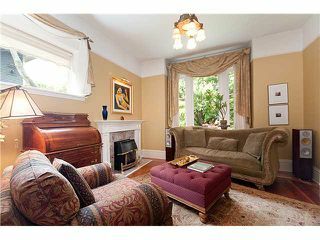 Unparalleled marriage of old-world luxury & stately ambiance with all of today's modern conveniences & boasting loads of original character throughout each & every room. Rarely available is such a unique home on the award winning most beautiful block in Vancouver. 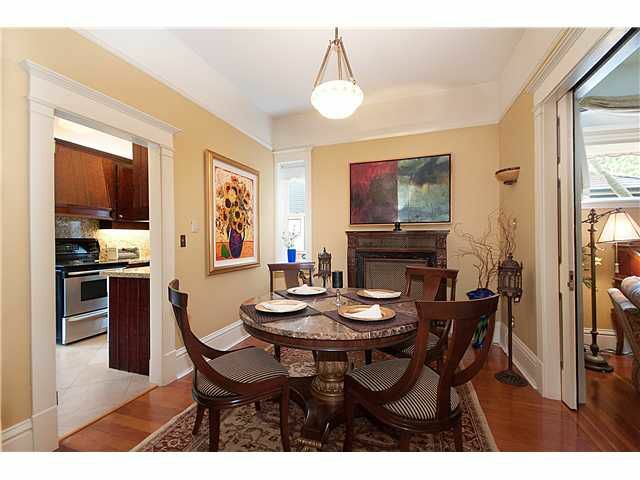 This is the home you have been waiting for, be a part of Vancouver heritage today!! 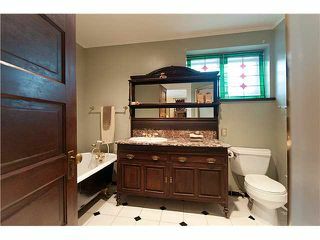 View realtor website for Virtual Tour & Photo Gallery. Agent's open Tuesday, June 1st, 10-12 pm.